Land can come at a premium in Japan, especially in big cities. For urban dwellers, sometimes the only option is to build small. Real small. In Japanese, these cramped abodes are called "narrow homes" (狭小住宅 or "kyoushou jyuutaku"). Typically, they're built on plots of land that are less than 50 square meters. The notion is not new*; however,"narrow homes" as we now know them started appearing in the 1950s and the 1960s. Architects like Takamitsu Azuma helped define the narrow home in the decades after World War II. Realize that not everyone in Japan (myself included!) lives in a cramped house or a tiny apartment. Moreover, not all apartments look chic. Even in the cities, there are large homes and big apartments. In the suburbs and the countryside, dwellings can get even larger. But there's something so appealing about how beautiful and artfully these narrow homes use small spaces—that is, unless you are claustrophobic! 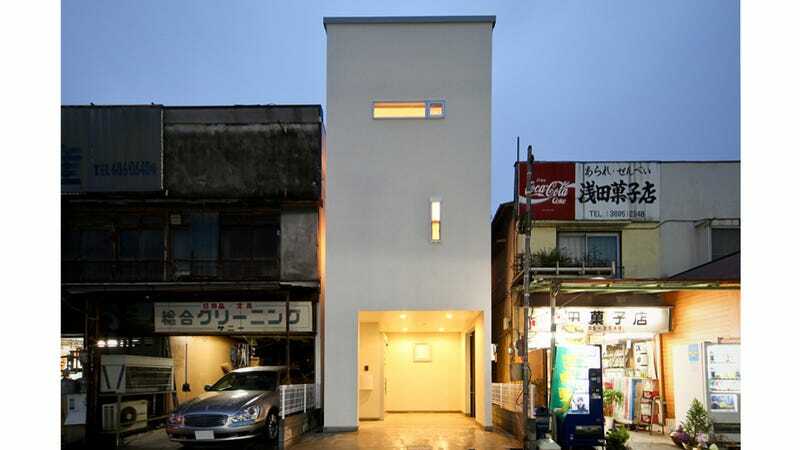 Recently, Japanese site Naver did a round up of some of the standout tiny homes. Below, you can find some of the houses featured, along with some other unique narrow homes I've added. Let's have a look. Azuma House by Tadao Ando. Osaka, Japan. Sakai's Cramped House by Seiji Fujihara. Osaka, Japan. Element House by CAPD. Nagoya, Japan. Garden House by Ryue Nishizawa. Tokyo, Japan. Simple Small-Sized House by Tokyo Juken. Tokyo, Japan. House in Nada by Fujiwaramuro Architects. Hyogo Prefecture, Japan. Jolly by Shuichi and Saori Niibori. Tokyo, Japan. House in Horinouchi by Kota Mizuishi. Tokyo, Japan. 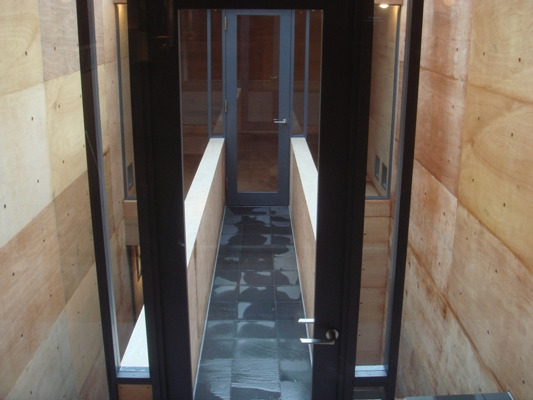 The Narrow House of Rokko by Seiji Fujihara. Kobe, Japan. Living Life in a Big Crevice by OnDesign. Tokyo, Japan. House in Showa-cho by Fujiwaramuro Architects. Osaka, Japan. Lucky Drops by Yasuhiro Yamashita. Tokyo, Japan. Moriyama's House by Suppose. Aichi Prefecture, Japan. The Cramped House of Shibuya by Sakae Kitabata. Tokyo, Japan. Reflection of Mineral by Yasuhiro Yamashita. Tokyo, Japan. If you are wondering what typical Japanese houses or apartment buildings are look, just look at the structures surrounding these unique narrow homes.